Drawing a leftover tag is somewhat of a bittersweet experience. On one hand you didn’t get the tag you really wanted, but on the other hand you still get to hunt. You may not be hunting an area you are familiar with, but in trade, you get to explore and familiarize yourself with a new unit. One of the many virtues leftover tags provide is the opportunity to become a better hunter by forcing you to step out of your comfort zone. 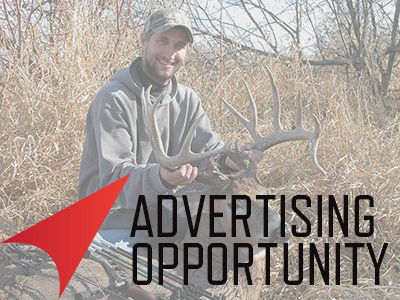 Leftover tags provide the opportunity to hone your scouting methods, and provide an opportunity for future success in areas regarded as less than desirable by those unwilling to put forth the effort to learn new areas. In the past few years the popularity of leftover tags has begun to soar. 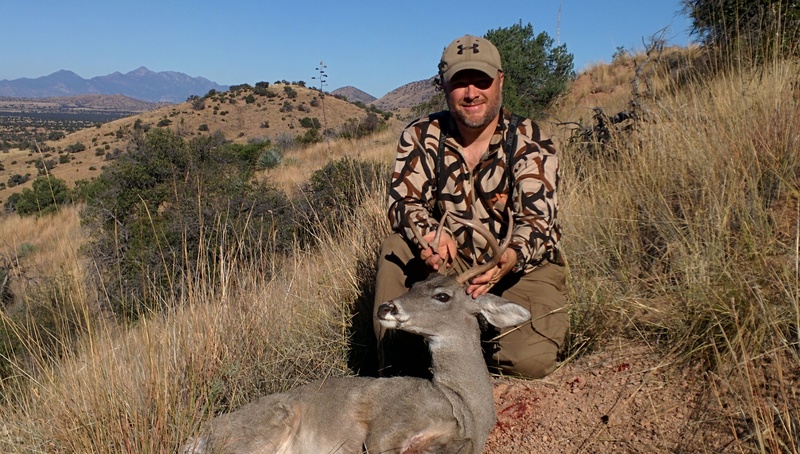 More hunters are playing the points game; applying for tags on the Kaibab, Arizona Strip, or the ever popular December Coues season. 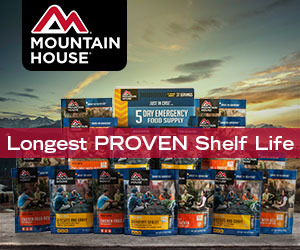 All the while relying on leftovers for their opportunity to chase deer while building points for high demand hunts. 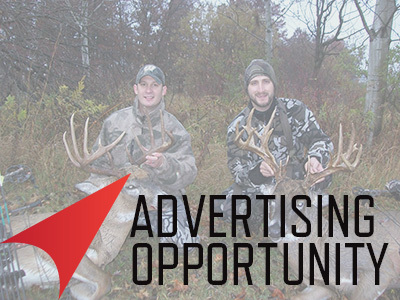 I’ll admit, I am guilty of falling prey to the lure of hunting big rutting bucks and the opportunity to hunt them during the general season. 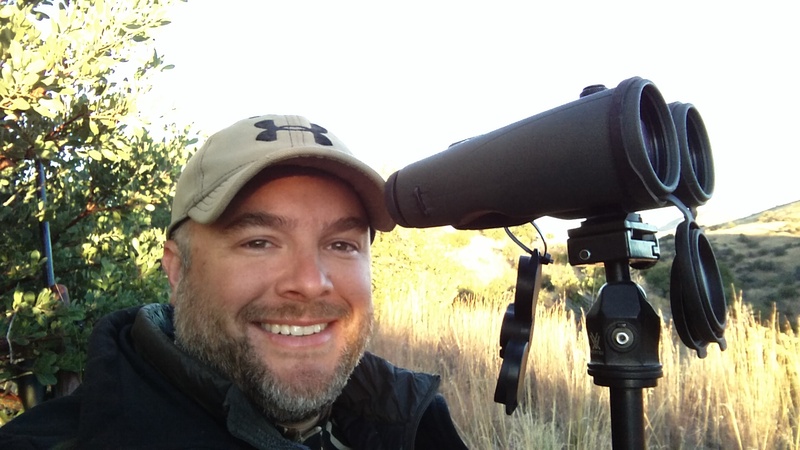 Having successfully drawn leftover tags in my preferred unit the last several years I was anxiously awaiting the arrival of my tag this summer and looking forward to another back pack hunt in Southern Arizona. When the Arizona Game and Fish envelope finally arrived I was a little surprised to find that I had not drawn my preferred unit, but instead, was holding a tag for my fourth choice and a unit I had never set foot in. Never the less, I had the tag and I was going to make the most of it. Almost immediately I began looking at maps. I scoured every inch of the unit with the Arizona Game Planner Map Viewer and Google Earth. My hunting partner Tom and I made a scouting trip in early October and found plenty of water, great habitat, spectacular scenery, but very few deer. In a weekend of glassing, our scouting failed to turn up a single set of antlers. After the scouting trip Tom contacted the units Wildlife Manager, asked about deer densities, hunter densities, and of course any recommendations he could make on hunting areas. The WM was a wealth of knowledge and among his recommendations was the same area we had been scouting. He had flown it the previous winter and clearly stated “that is where I would hunt if I had that tag”. That statement was a solid endorsement of our game plan, so we returned to the area with confidence on the day before the hunt opened. 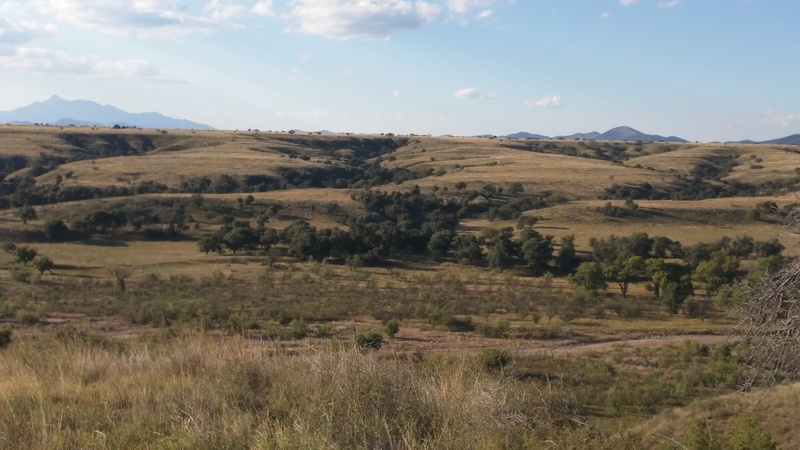 We spent the evening before the hunt glassing the area in which we’d be hunting the following morning. Temperatures seemed high and deer activity was quite low. We did manage to turn-up 2 small bucks and a handful of does, so we felt optimistic about coming back the following morning. As always, 4:00 am came too early and a veil of frost had covered our campsite. Fighting back the cold we hurried to dress, eat, and load up the side by side with our gear and make the 30 minute drive to the area we would spend opening morning. We had a short hike to our vantage point and quickly ascended the 800ft. of elevation. I always look forward the first moments of the daylight when the sun first peers over the horizon and reveals what darkness has kept hidden. The anticipation of whats waiting to be revealed by the first rays of light always brings an elevated sense of awareness. The desert smells more fragrant, deer seem to pop off the hill, and if your lucky you hear the sound of hooves on rocks as deer feed their way to their days bed. Unfortunately for us, sunrise revealed more hunters than deer and the area seemed to be a favorite of a few of the local road hunters. We did manage to glass 4 doe so it was not a total bust. The rest of the day was pretty much the same, didn’t see many deer, so we made the decision to hunt the other side of the area the following morning. Saturday morning came and we hiked into the area on the other side of the range we were hunting. Almost immediately we started seeing deer. We glassed until about 10:30am and had found more than a dozen doe but no bucks. Still, it was the most deer we had found in any spot and we knew if the doe’s were there the bucks were not far away. We went back to camp to eat and rest with a plan to return that evening. After our mid-day break Tom and I returned to our promising new area. We quietly hiked in and setup so we could maximize the area we could glass without relocating. Time passed and we had tallied a few does when Tom glassed up two bucks on a distant mountain side, both of which were worth definitely worth pursuing. I used the Avenza PDFMaps app on my smart phone along with a Game Planner Digital Map to measure the distance we had to cover. The bucks happened to be ~1200 yards away bedded in the shade of an oak tree. With only an hour of shooting light left both bucks got up and moved to the back side of the mountain. After a brief discussion about the stalk, the discovery of a bad wind, and a quick analysis of the terrain we decided to hike out to the road and use the side by side to save some time getting closer. We parked about 500 yards from where we would eventually set up and quietly made our way onto a ridge adjacent to the mountain the bucks were on. We had about a half hour till shooting time so we diligently glassed the mountain side for the bucks. Just before the closing bell the first buck appeared briefly but did not offer a shot. Moments later the other buck came into an opening at 348 yards. I was already set up prone using my Kuiu Ultra 1800 for a rest and was ready to take the shot as soon as he paused. I fell into my zone, steadied my breathing, and focused on a small area on the flank of the deer. The shot felt good, and with the tell tale sound of a solid hit the bullet knocked the buck off his feet. Amazingly, the deer got back up! Even though he appeared to be hit solidly, I placed another shot through his shoulders for insurance, and he was down for good. Tom and I continued to glass for the other buck till it was to dark to see, but he had seemingly vanished. We left my buck over night and went up the mountain side the following morning to get him. We were both surprised to find a nice 2X3 buck waiting for us. Initially we thought he was a decent 2pt, I am not a fan of marginalizing animals because of the size of their antlers, but I love it when one turns out better than you expected! After photos and handshakes it took us about 40 minutes to quarter him up and get the meat into our packs for the trip off the mountain. I felt good about my success given this was a unit neither of us had hunted before and we drew as a 4th choice in the leftover draw. We hunted the other buck for two days before Tom and I had to return to work. The other buck never did turn-up. We didn’t see as many deer as we were accustom to, but we knew going into the hunt that this was a low density area. All in all, we glassed 4 bucks and 32 does in 4 days of hunting. 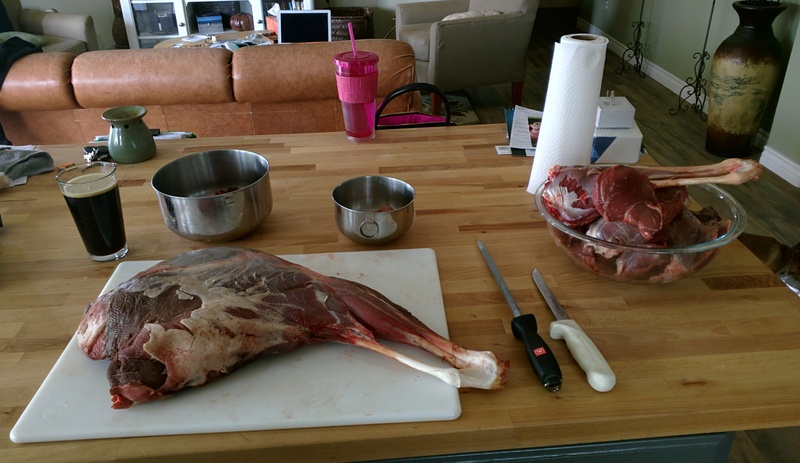 Upon returning home I spent the day processing the meat and doing a euro mount. This was my first attempt at a euro mount and I’m real happy with the way it turned out. Earlier this summer I purchased a Lee Challenger Reloading kit. This was the first hunt using in which I used my handloads. I was shooting a Winchester M70 Classic Laminate in .270wsm, topped with a Leupold VX-III 4.5X14 40mm scope. I loaded 140gr Accubonds over 72.5gr of Accurate MagPro and Winchester large magnum primers with Winchester brass. This load consistently shot sub-moa out to 300 yards in my rifle. It took me most of the summer to develop the load and I fired 120+ rounds during the process. I felt really good about my shooting going into the hunt and was happy with the way the loads performed. 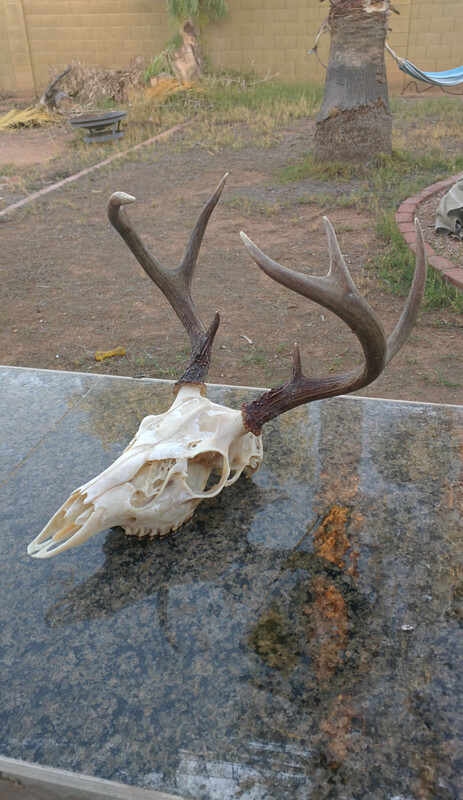 In my opinion, Coues deer are one of the most admirable species of western quarry. Some of the terrain they inhabit can easily be mistaken for that of wild sheep. They have the uncanny ability to vanish in little to no cover. They are perfectly camouflaged for their environment, which makes glassing Coues a challenge and finding a good one all the more satisfying. And, when you finally find a buck you’d be happy to tag, your likely looking at a 1,000 yard stalk through cactus and cat claw infested country followed by a long shot at a small target. 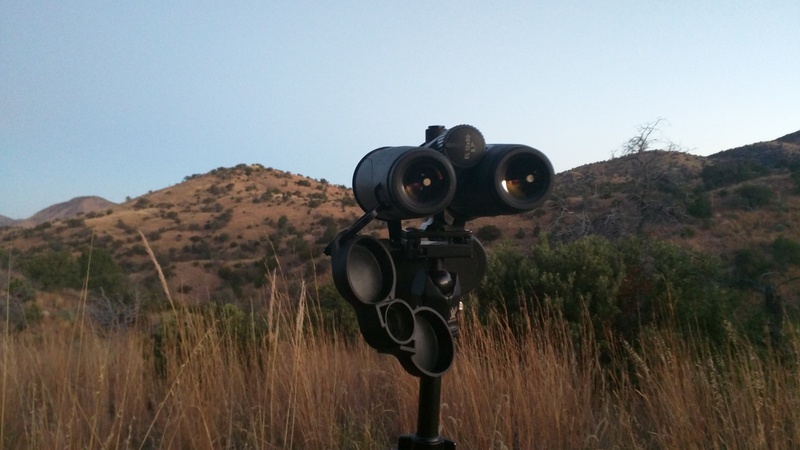 Coues deer will undoubtedly test every ability a western hunter possesses. I’m always impressed with how tough, elusive, and handsome these little deer are! 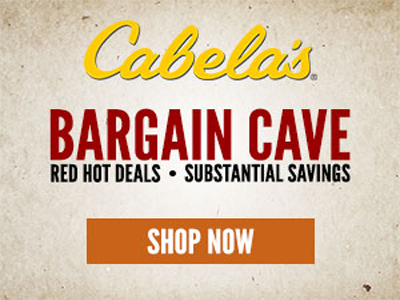 They make a tremendous trophy for any hunter willing to devote themselves to the challenge of hunting Coues Whitetails. Great write-up, loved the pics! I need to think about getting down to AZ to hunt the Gray Ghost.